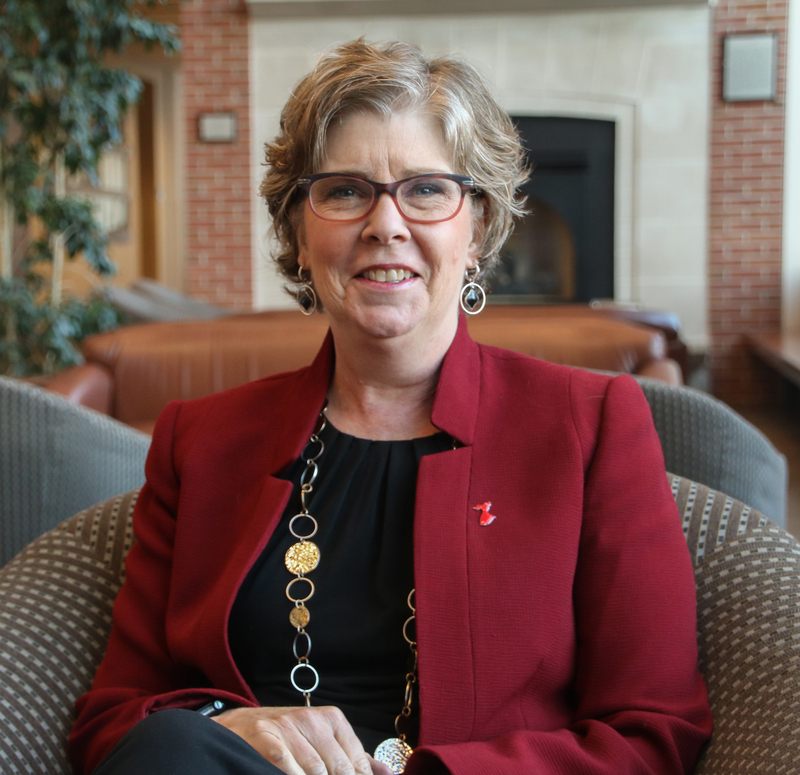 Dr. Linda Lord, alumna of The Ohio State University College of Veterinary Medicine and Associate Dean of Professional Programs will be joining the Merck Animal Health’s (MAH) Veterinary and Consumer Affairs Team as the Veterinary School and Allied Industry and Liaison Lead. Effective February 27, Dr. Lord will be responsible for developing a strategy to promote MAH as a trusted business partner to North American Veterinary Schools and other allied industry partners. Dr. Lord, brings a wealth of industry connections to her new role. She chairs the Association of American Veterinary Medical Colleges Veterinary Wellness Advancement Group, serves on the board for the Capital Area Humane Society and is the current alternate delegate for the American Veterinary Medical Association House of Delegates. She was also the past president of the Ohio Veterinary Medical Association. “This very unique and wonderful opportunity to join a new group at Merck Animal Health provides an incredible opportunity to impact veterinary medicine on a broader scale and I’m looking forward to the new challenge”, explained Dr. Lord. During her tenure at Ohio State, many new ideas and initiatives were generated and implemented under her leadership as it relates to student and academic affairs, including but not limited to recruitment dinners the night before interviews for veterinary school applicants; the Office of Career Management; Student Ambassador program; augmenting the student health and wellness programming; curricular mapping; restructuring of the curriculum committee and council on education to the Council on Professional Education with pre-clinical and clinical curricula committees; and the Office of Teaching and Learning. On Dr. Lords departure from the college, Dean Moore noted, “We are so appreciative of Dr. Lord and although it is never easy for an organization to lose a person and leader of Dr. Lord’s caliber, I am confident with the professional programs team and others that the college will build upon the foundation she has laid and continue to move forward in a positive and upward trajectory.” As Dr. Lord moves on to her new role, Dr. Susan Johnson (Emeritus Professor, Veterinary Clinical Sciences) and Dr. Dondrae Coble (Associate Professor-Clinical, Veterinary Preventive Medicine and University Laboratory Animal Resources) have accepted interim positions as Associate Dean of Academic Affairs and Assistant Dean for Admissions and Student Affairs, respectively, and will facilitate a seamless transition through their leadership to and support of the Office of Professional Programs.